Hey gang, a variety of issues have resulted in us needing to pause “Nurture and Support” and “A Saul and Battery” shows for a bit. 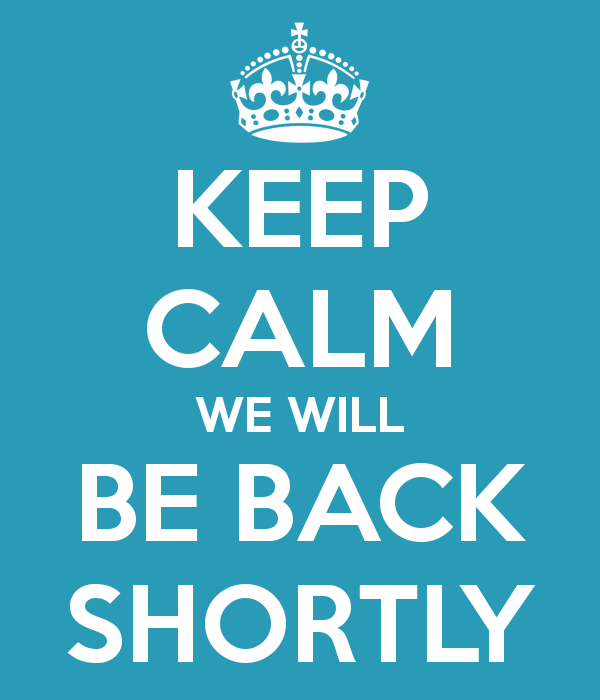 We hope to resume our regular programming in a few weeks. 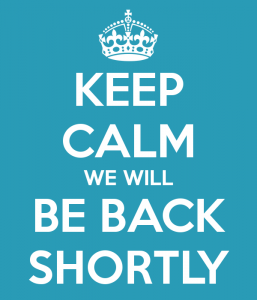 We will keep you posted and really appreciate all of your support for both shows! Outside of Captain Kirk, everyone seems to be taking it well.